From April 8 - 11, tune in to The Early Edition and watch CBC Vancouver News at 6 to catch Unbroken -- an exclusive and investigative look into some of the stories behind the statistics. Hard fact: 57% of newborn babies apprehended by child protection agencies in B.C. are Indigenous. While legislation aims to keep Indigenous children in their own communities, advocates say change can't come fast enough. From April 8 - 11, tune in to The Early Edition at 7:10 a.m. PT, and watch CBC Vancouver News at 6 to catch Unbroken -- an exclusive and investigative look into some of the stories behind the statistics. 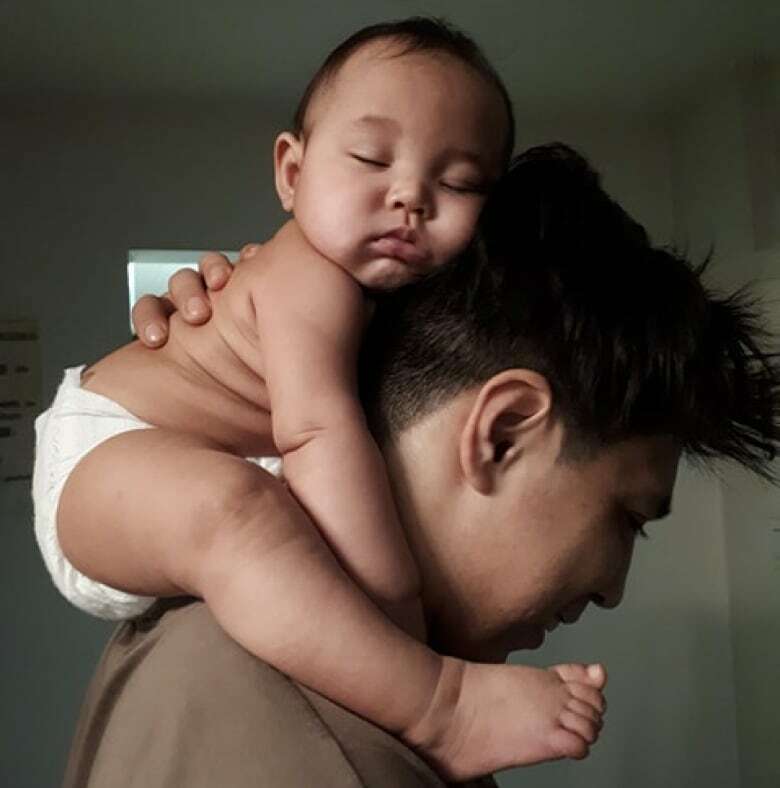 Join award-winning reporter Angela Sterritt as she delves into one woman's experience of having her newborn taken away, the impacts of apprehension, and what is being done by parents and the provincial government to keep Indigenous families together. Through freedom of information documents obtained from child protection authorities and interviews, Sterritt pieces together a heartbreaking story of a Gitxsan woman whose baby was apprehended just two days after birth. Read more. Indigenous parents share their stories of feeling over scrutinized by social workers and mistrustful of the child welfare system. The age-old question remains: why is this happening, and what is being done to change it? Read more. There's a program in Surrey that supports Indigenous parents to keep their families together. A number of Indigenous parents share why this innovative group is leading the way. Read more. CBC Radio One's Stephen Quinn interviews Minister Katrine Conroy about issues and concerns with child protection in the past and why there is such a significant overrepresentation of Indigenous babies and kids in foster care. Listen to The Early Edition with Stephen Quinn weekday mornings on CBC Radio One, and watch CBC Vancouver News at 6 weekdays with Mike Killeen and Anita Bathe.